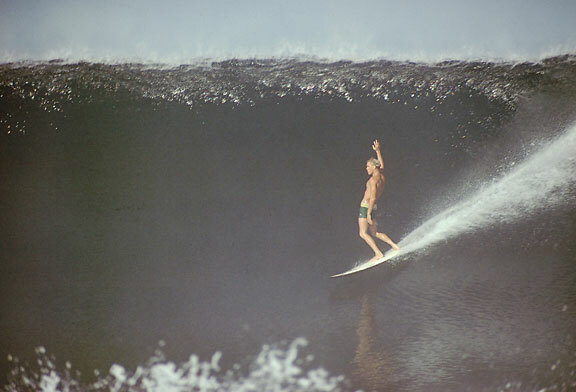 A manoeuvre performed by arching the back, often whilst in a difficult section of wave, demonstrating the rider’s nonchalance and casual confidence. Soul Arch examples. We’re just like you – enthusiastic surfers. We appreciate sliding around on mellow 3ft days and the tumble of bigger days. We love the spiritual aspect of surfing, the wholesome goodness of standing, cold and dripping, with quiet satisfaction, at the sea who has just let us caress her with our efforts. This site is dedicated to our art and will showcase some of the best of Cornish longboarding and surf riding.